“Revelation” is a very funny—and moving—story and a great introduction to the work of Flannery O’Connor, who is increasingly considered one of the best short story writers of the twentieth century. This selection has a Foreword by Dr. Louise S. Cowan. 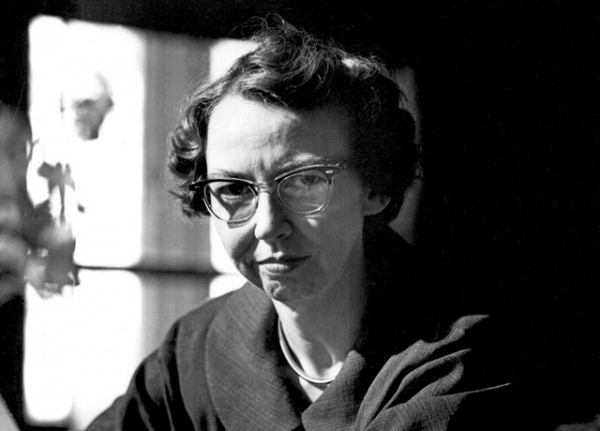 A founder of the University of Dallas, former Trinity Forum Moderator, and co-editor of our Invitation to the Classics, she is a nationally recognized expert on O’Connor and the Southern literary tradition. 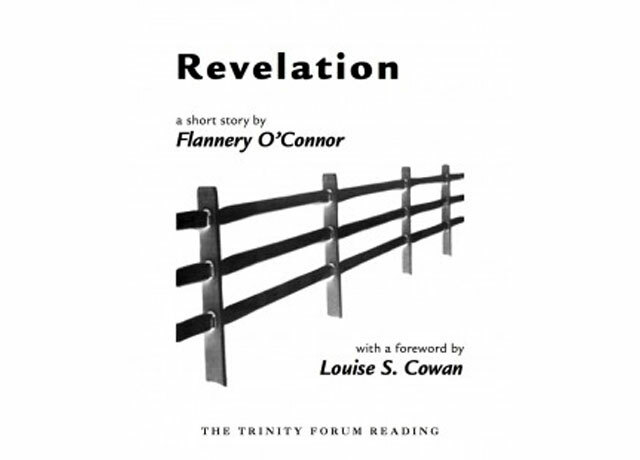 As for “Revelation,” the short story reprinted here, it is a masterpiece of comic literature. Ruby Turpin, the protagonist, is a good, respectable, self-satisfied, hard-working woman who loves Jesus. In the person of the ugly girl Mary Grace, Jesus hammers home a message to Mrs. Turpin—and us too—about virtue, self-identity, judgment, and grace.